If you would like to reserve the game exclusively for your group, please click the “private event” option and select the number of players in your group. The price will change automatically. For parties larger than the capacity of the room, please call us at (347) 903-8860 during normal business hours. 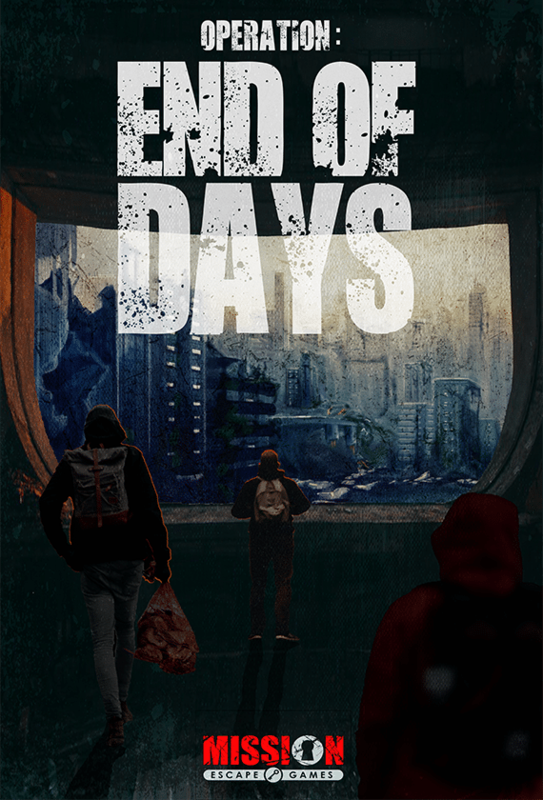 Escape Operation: End of Days (A) & (B) can be booked for a simultaneous event. 707 Chestnut Street, 2nd Fl.